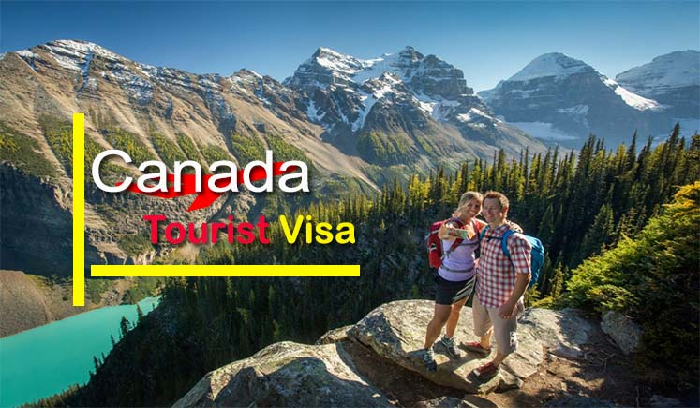 What is the simplest way to get a visa to Canada? 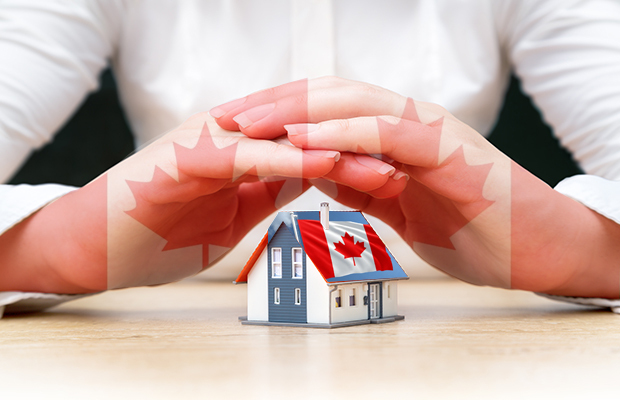 Well, the ways to get a visa to Canada is through the express entry. 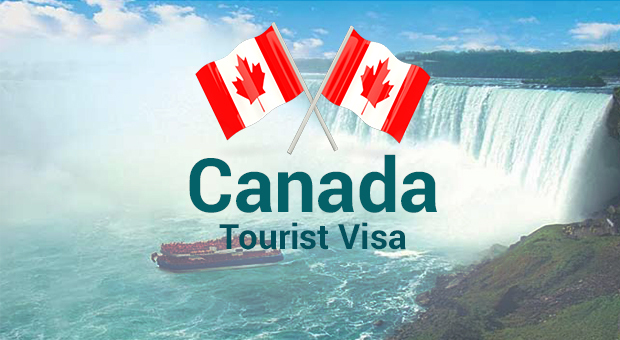 You can get all the arrangements, done for this visa, through a consultant who knows all the details extraordinarily well.